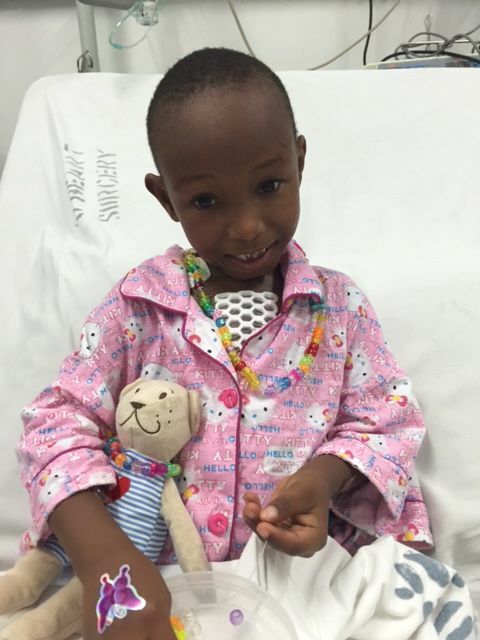 Mercy Kiravu has not always been able to go to her first year of school because of her heart condition. 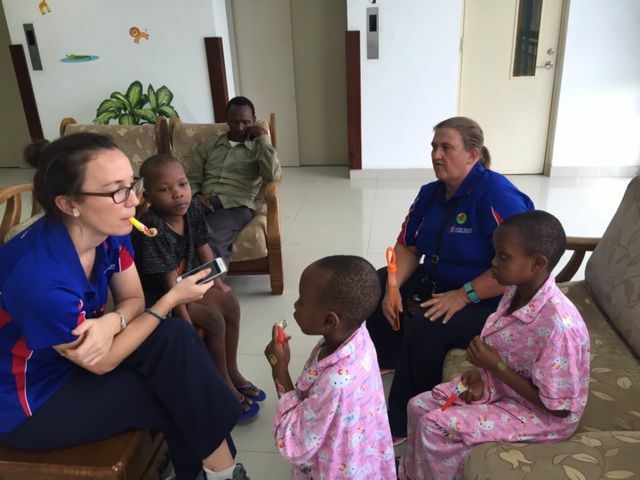 The six year old from Tanga, about three hours away from town by bus, is one of the first patients Open Heart International operated on in Dar es Salaam at the Jakaya Kikwete Cardiac Institute. Mercy’s mum Glory Kajiru says her first-born child first became sick at six months of age and has been in and out of hospital for years. 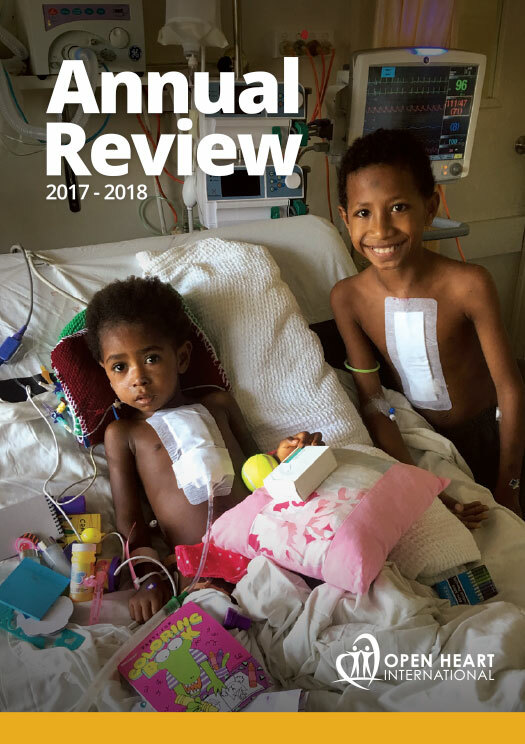 “I took her to KCMC hospital and discovered she had problems of VSD,” Mercy, who is a school teacher at Seuta Primary School, says. “She has had coughing, low weight, she didn’t grow well, frequent fever and since she was young her heart has been rapidly beating. “I was worried about how I was going to manage her condition, but the hospital gave her some drugs. 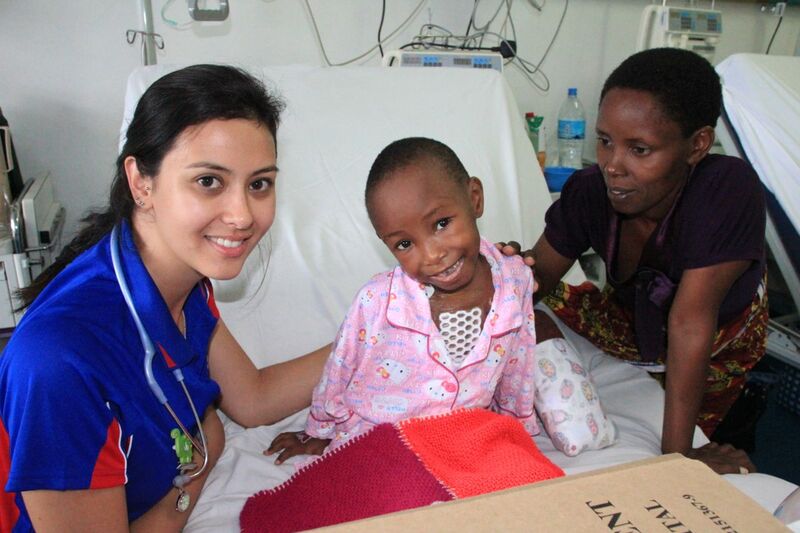 The medication has allowed Mercy, who is in Year 1, to occasionally go to school. “Before drugs she didn’t go to school,” Glory says. “She was still not ok and I was sad and feeling worried and I feared about what will happen (to her). “She could not do hard work and when she would play she would sometimes get tired. 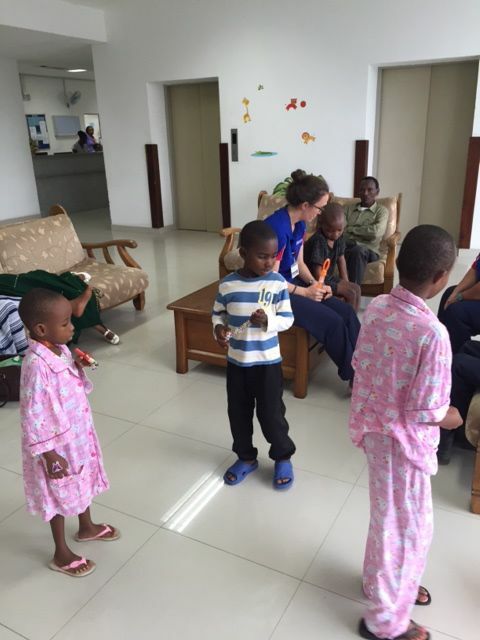 Before her operation Glory would try and help Mercy’s condition by protecting her from the cold, and keeping her house clean. “I wouldn’t let her do any hard work and I look after her personal hygiene so clothe her and bathe her,” she says. 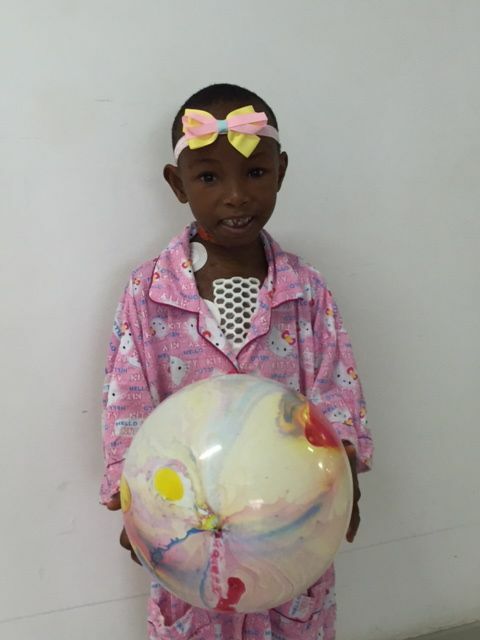 Mercy, who likes to draw and play with ball and her friends, is recovering well from her operation and has been moved out of the Intensive Care Unit to the ward. 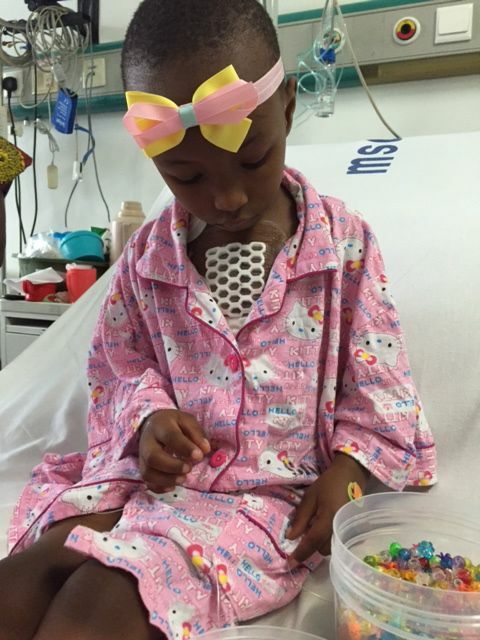 “She is going well and I am happy that probably she is already recovered,” Glory says. “Now she can go home and restart her life. Mercy’s dad Steven Kiravu is also a teacher, who works more than 100kms away from home and cannot visit his daughter until the weekend. Glory has taken a few weeks off work to look after Mercy and stay by her side at the hospital while she recovers.